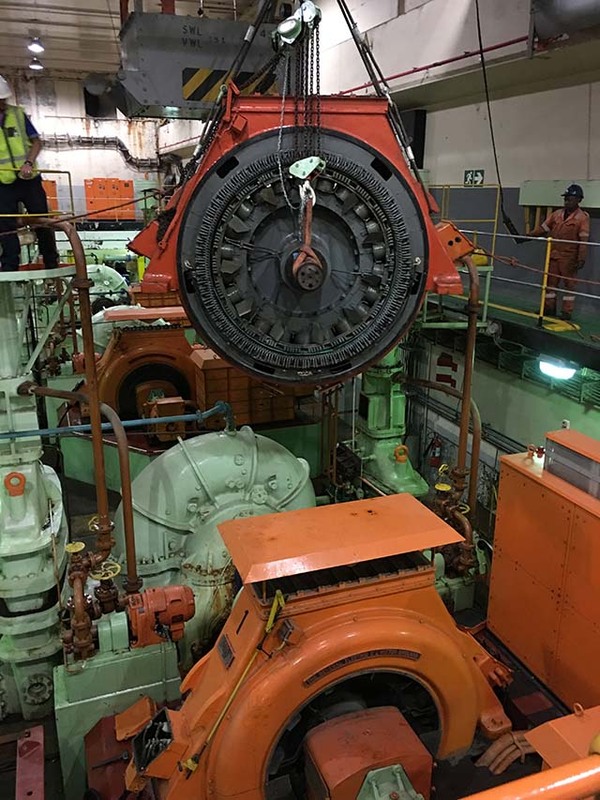 The Sturrock Dry Dock in the Port of Cape Town has been a hub of activity for the CAW teams as they work on a number of interesting projects and vessels docking at the facility for repairs and maintenance. 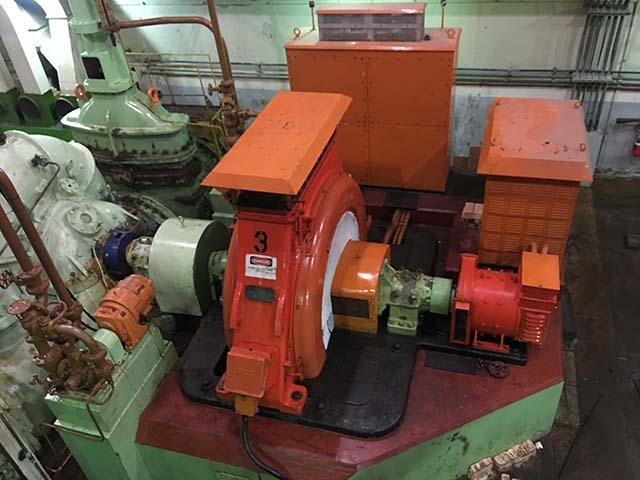 Recent events led to the flooding of the pump room at the NPA Sturrock Dry Dock. As a result, CAW Electrical teams were sent in to attend to the situation. 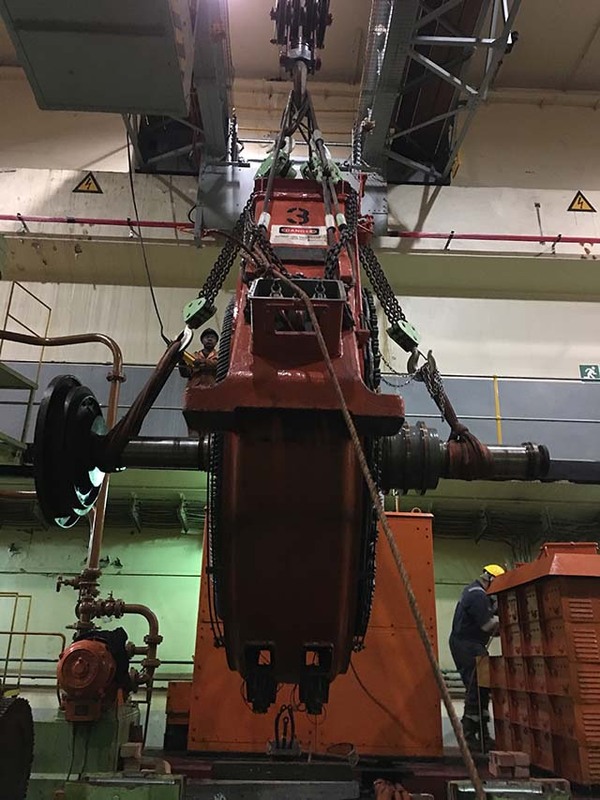 The isolations and disconnecting of 2200V supplies, as well as all auxiliary equipment were carried out. 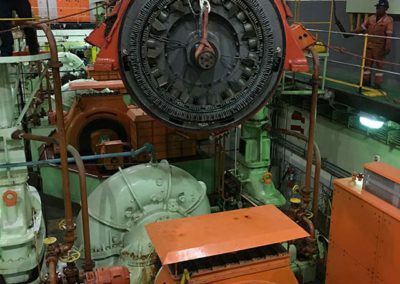 The safe mechanical and rigging operations were carried out under management of CAW Electrical, ensuring that a smooth operation within the shortest possible time was completed successfully. 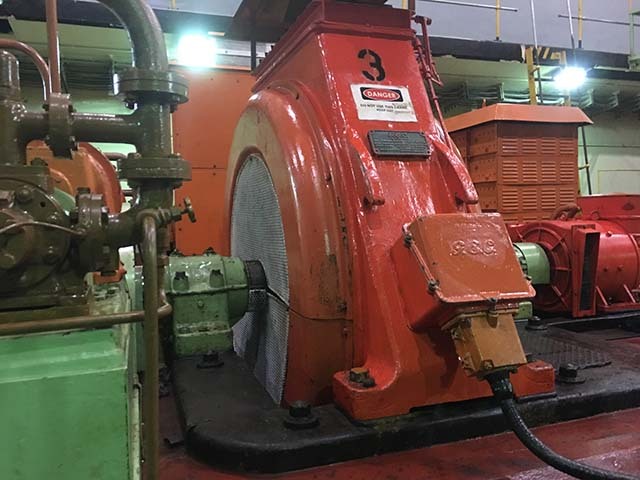 The motor repairs were completed at the CAW Super Facility in Killarney Gardens, and returned for re-installation in the pump room. CAW Electrical once again managed the operation and once re-assembled all final checks were performed. 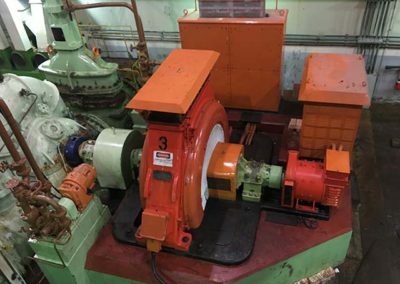 The commissioning was successfully completed without any faults or further delays. 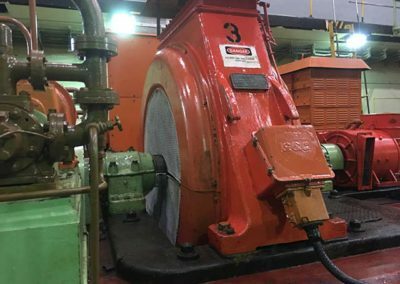 Operation of the pump has been returned to normal, saving the port authority huge costs for the alternative hiring of diesel pumps. 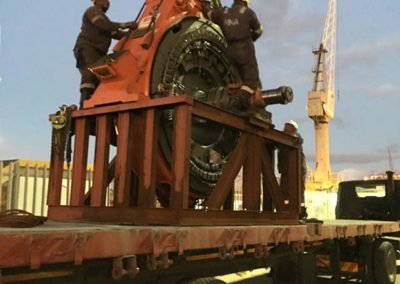 CAW also recently worked on the mining vessel Debmar Atlantic, owned by De Beers Marine Namibia, to undergo routine work at the dry dock. 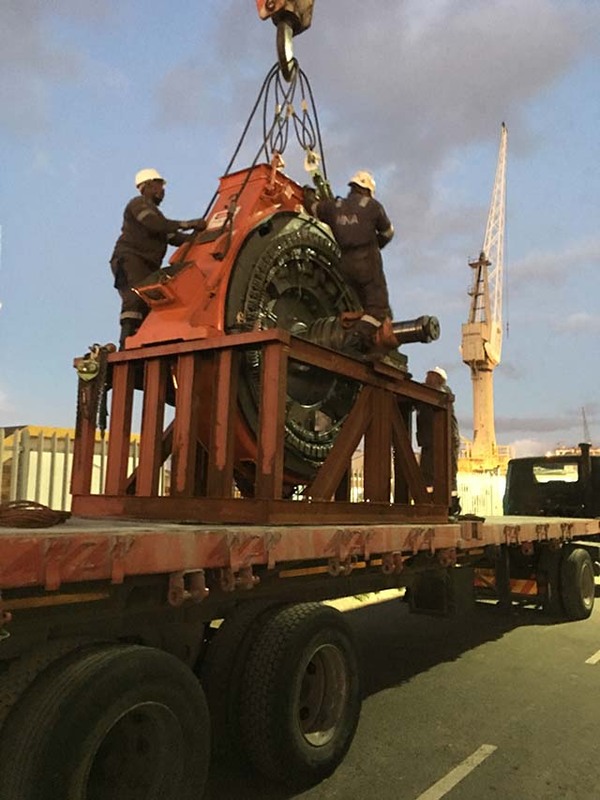 The Port is situated on one of the world’s busiest trade routes and has been earmarked as one of the important hubs for the delivery of government’s Operation Phakisa initiatives aimed at supporting the growth of the local ship repair, ship building and oil and gas sectors. The port and will always retain strategic and economic importance for that reason alone. Cape Town is also a busy container port, second in South Africa only to Durban, and handles the largest amount of fresh fruit. Fishing has a significant place in the economic activity of the port, affecting the ship repair industry in particular, with large Asian fishing fleets using Cape Town as a transhipment logistics and repair base for much of the year. 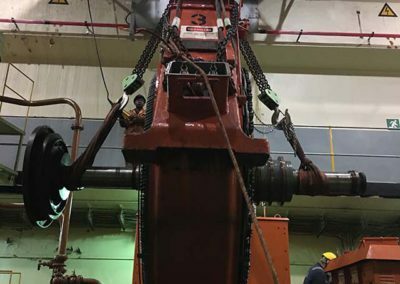 CAW has seen increased ship repair activity here and are gearing up for the emerging oil industry specifically in West Africa, which has also become a significant factor for the port’s repair and maintenance facilities.